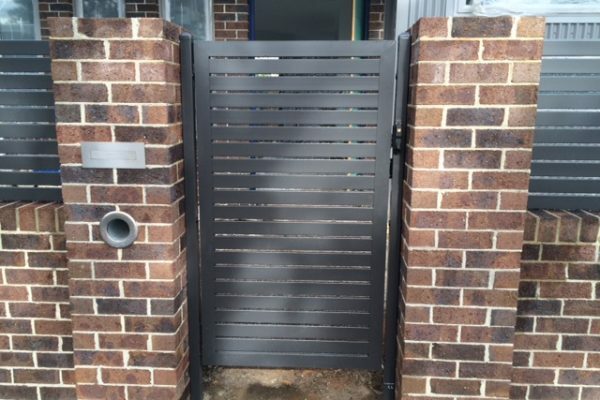 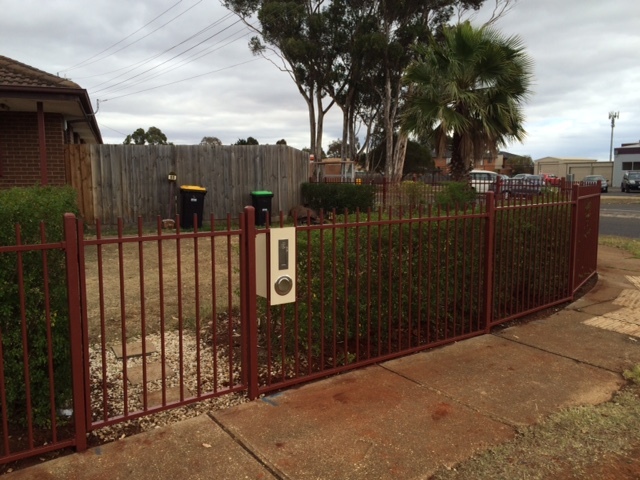 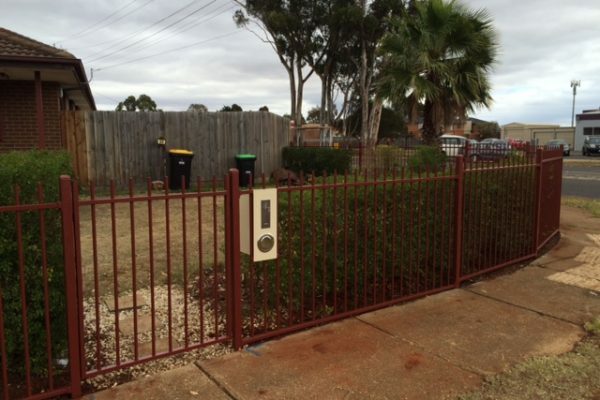 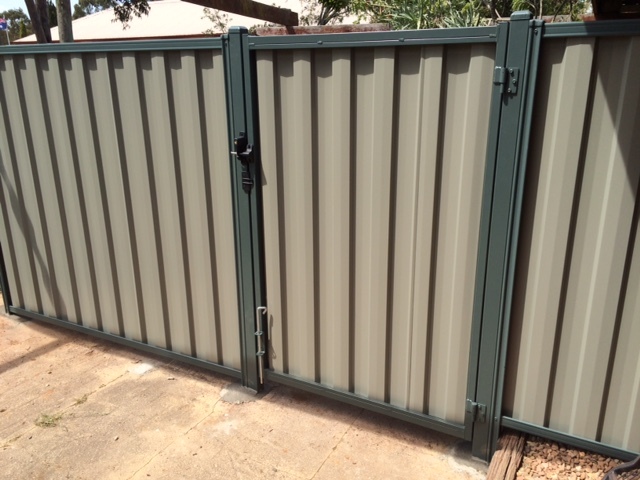 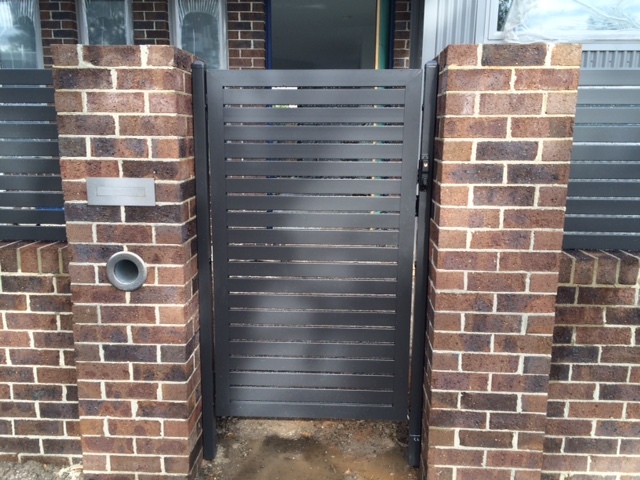 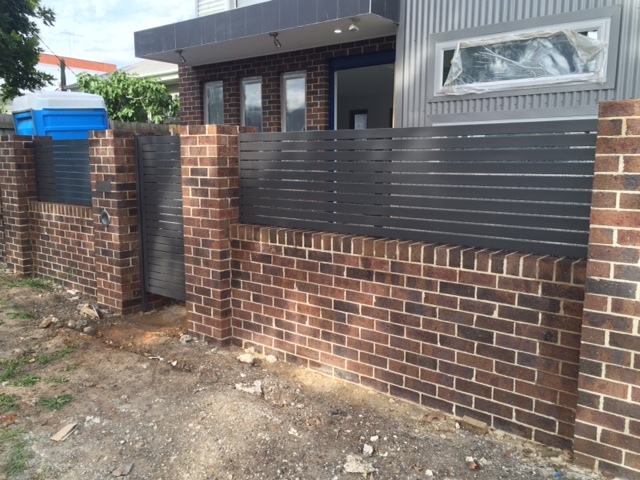 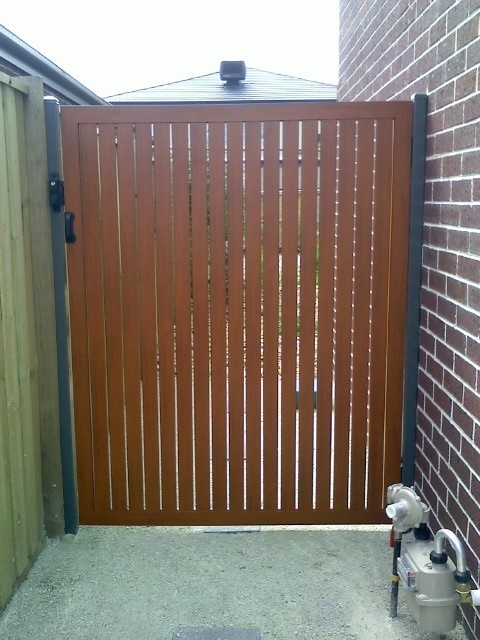 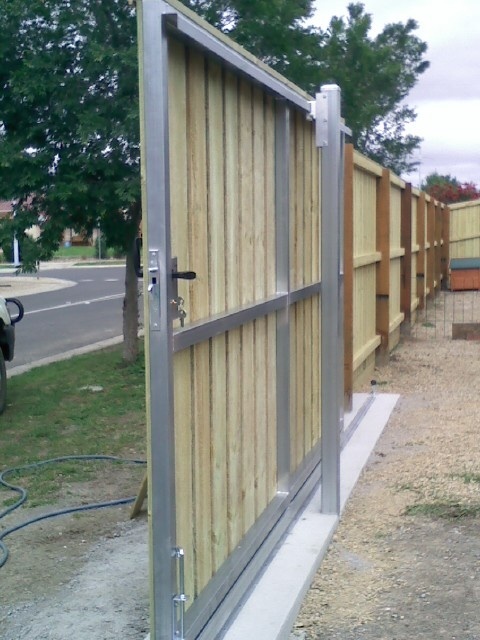 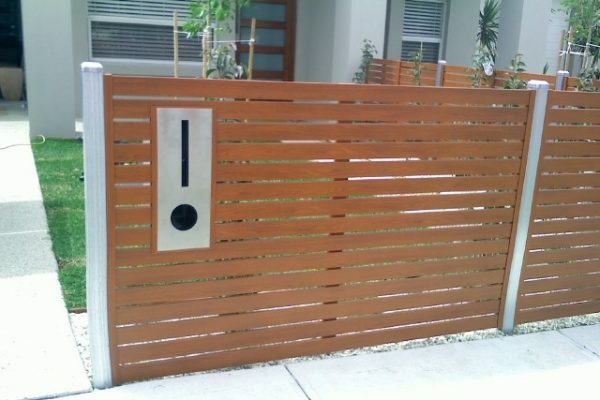 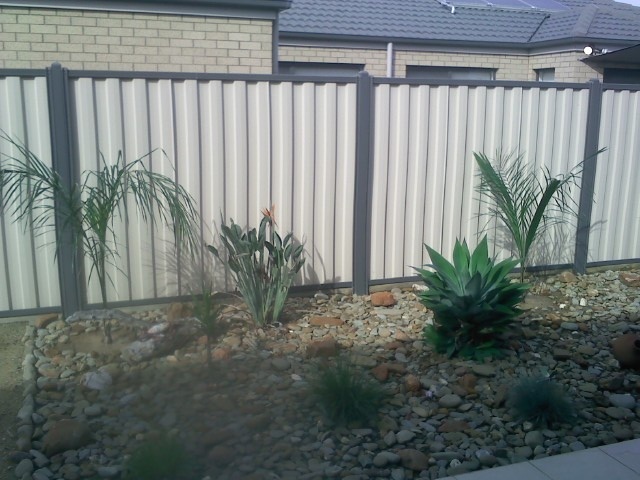 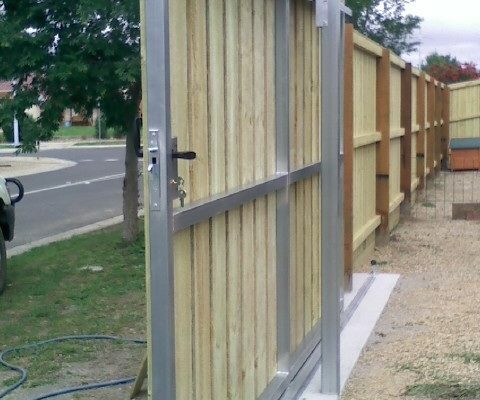 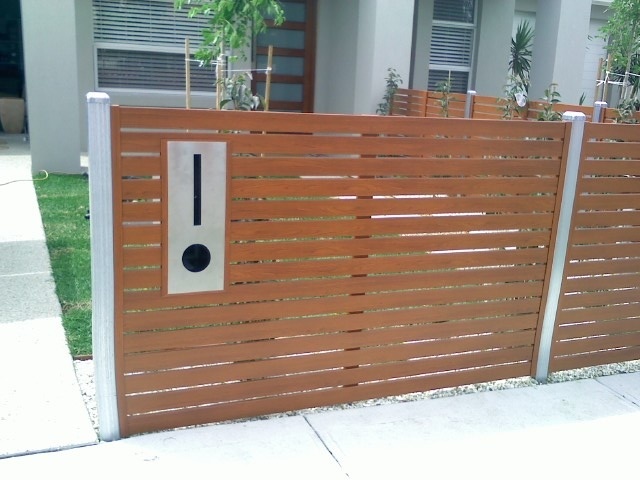 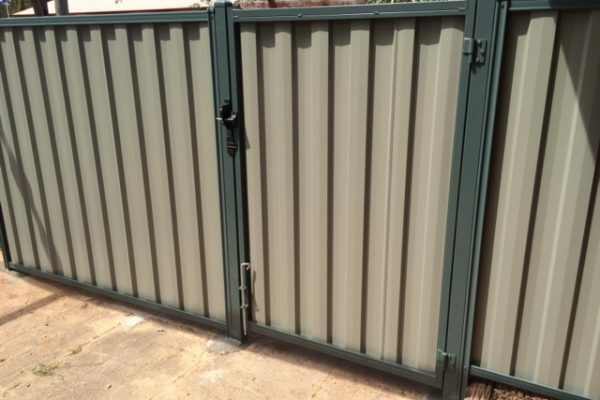 Reliable Fencing has been in the construction industry for over 25 years. 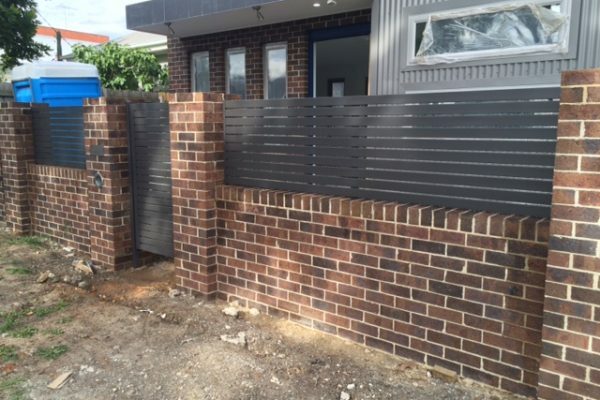 All our work is done by qualified tradesman. 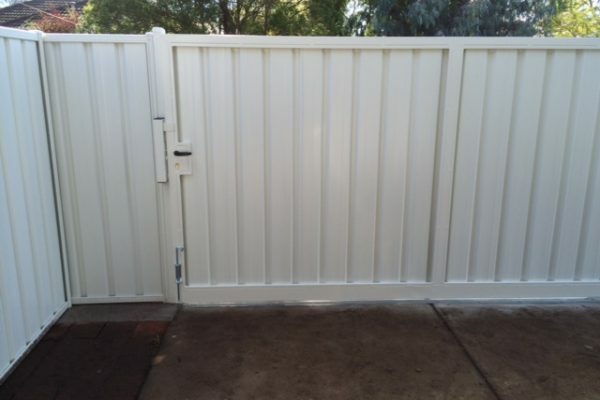 CONTACT US0427 297 181CALL US NOW! 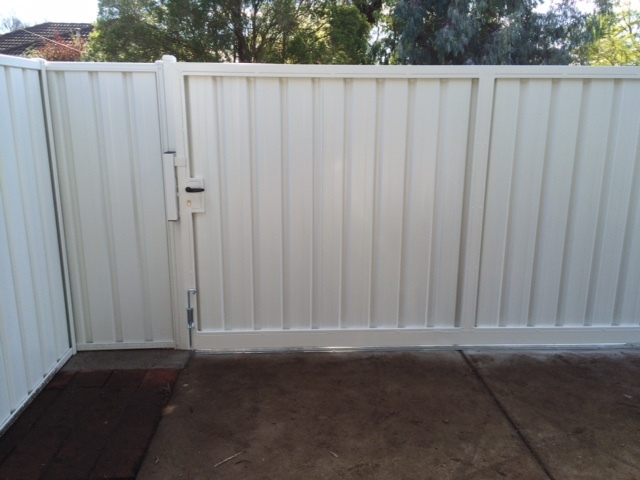 We pride ourselves on our efficiency, customer service and complete satisfaction which has cemented our reputation as one of the best in the business. 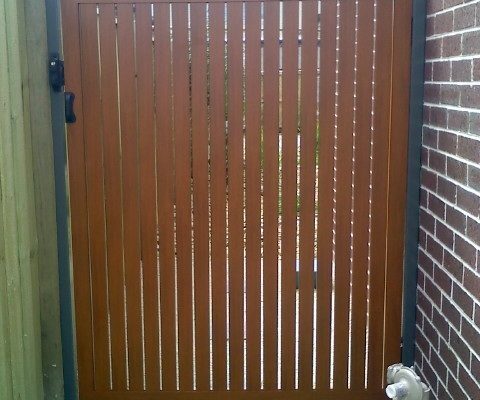 All our work is done by qualified tradesman with over 25 years in the construction industry and all work is backed by a completed works guarantee. 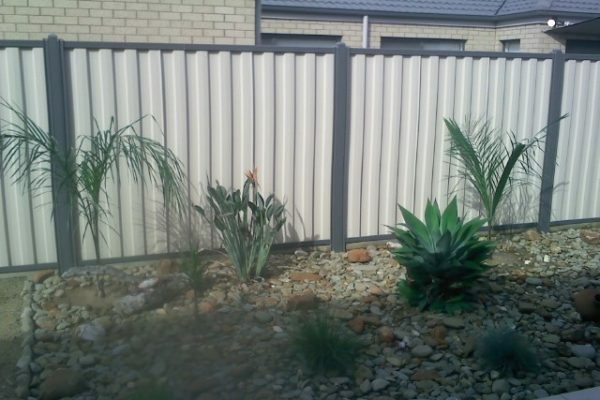 A swimming pool fence is a type of fence placed around swimming pools, to create a passive barrier to restrict the access of small children, 0–5 years to the swimming pool.